This division issues building permits and conducts inspections for new construction, additions and remodeling work. Building owners are required to maintain their buildings to ensure a safe environment for the citizens of Albuquerque. The Building Safety Division provides services that ensure that buildings within the City of Albuquerque are built and maintained to the correct building standards and codes. 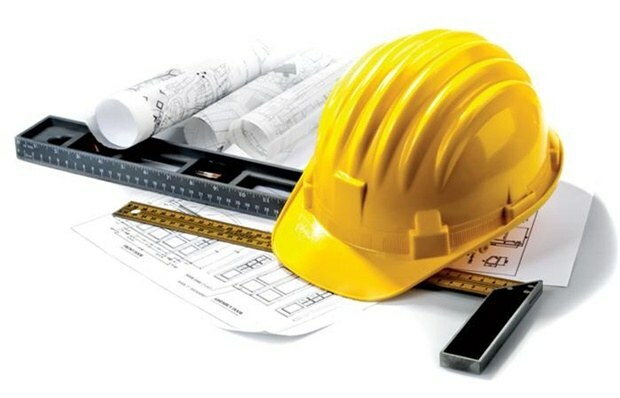 If you are planning a new construction, addition or remodeling project, you can apply for building permits at the Building Permit Office, located at 600 2nd NW or online. In-Person Applications office hours: 8 a.m. to 5 p.m., Monday through Friday. Building Safety Division main line: (505) 924-3320. Online Applications are available at all hours. Have questions about an upcoming plan submittal? Join us for a Plan Review seminar on Monday, April 1, 2019 from 2:00 to 4:00 p.m. in the Plaza del Sol basement, 600 2nd Street NW. Applying for a building or construction trade permit with the Building Safety Division is fast and easy. Our system allows you to submit applications, upload plans, review comments, make payments and track your applications through the approval process from your computer with no need to visit our offices. The online system allows you to apply for things such as new building permits, electrical permits, plumbing and mechanical permits, renovation permits, demolition permits and much more. If you are a first-time user of the system, you will need to obtain a unique ID number by either visiting our offices at 600 2nd NW or by calling (505) 924-3320 for building permits. If you are seeking a mechanical, electrical, or plumbing permit, you may call (505) 924-3320. For the first time using our online system, contractors are required to visit our building in person to provide credentials. All others may call or visit our offices. To speed up the permit application process, the Planning Department has created the ePlan system. An electronic plan review process, ePlan is available to developers, contractors, architects, homeowners, and anyone else planning to apply for a building permit within Albuquerque. Beginning September 1, 2018 we will be going paperless. FasTrax is Albuquerque's fee-based expedited plan review process available to those seeking a building permit. Builders can expect an average of a six-day turnaround time using the FasTrax system. Unsure of how to proceed from here? See below for valuable resources to make the permit application process go smoothly and without delay. Below you’ll also find valuable information sources to assist in your building process. Want to get connected to your neighborhood association?